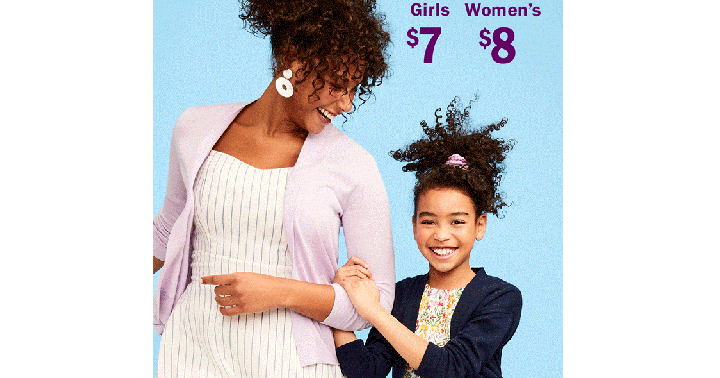 Old Navy: $2.00 Tanks For Women & Girls Plus, $4.00 Polos For Kids & $5.00 Polos For Men! 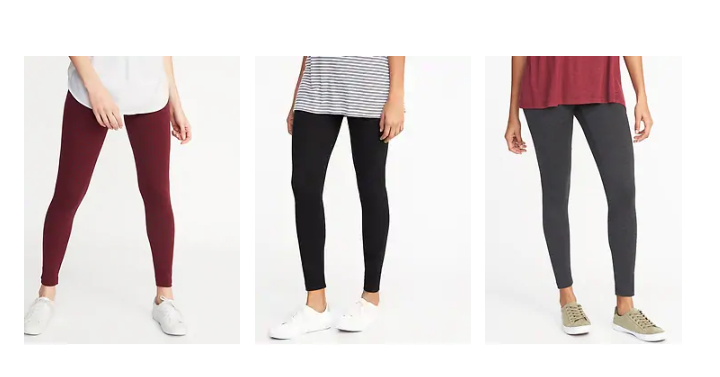 Old Navy: Women’s, Girls, Toddler & Baby Girl Leggings Only $5.00 Each! Today Only! 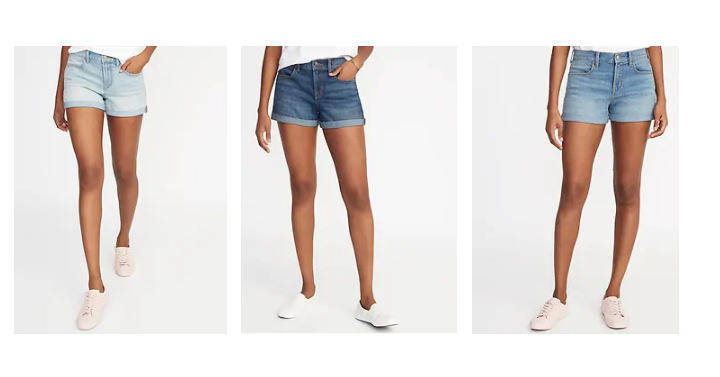 Old Navy: Women’s, Kids, & Toddlers Denim Jeans Only $8.00! (Reg. $25)Today Only! 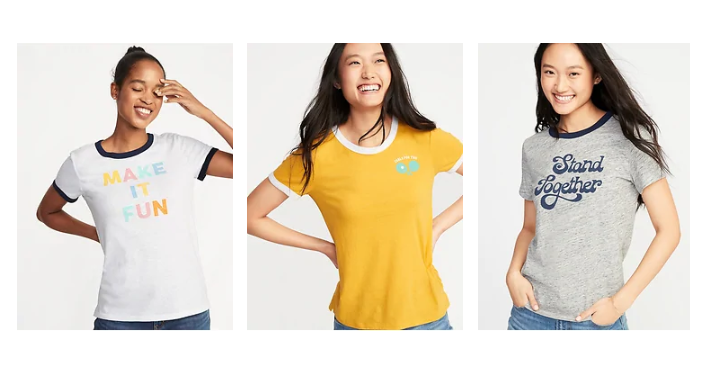 Old Navy: Women’s Tees Only $5.00, Kids Only $4.00! Today Only! 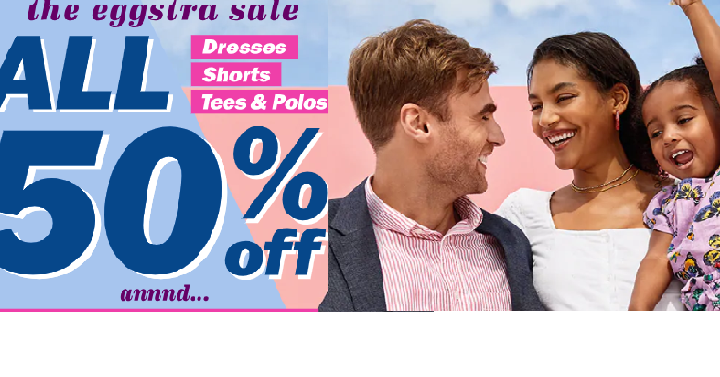 Old Navy: Take 50% off Swim, Dresses, Shorts and More! Old Navy: 50% Off Jeans For The Family, $5.00 Graphic Tee’s, & Women’s 5-Pack Socks $5.00 Today Only! Old Navy: Sweater Sale! Women’s Only $8, Girls Only $7! Today Only! Old Navy: The Everyday Short Just $7.00 For Kids & Toddlers & $8.00 For Adults Today Only! 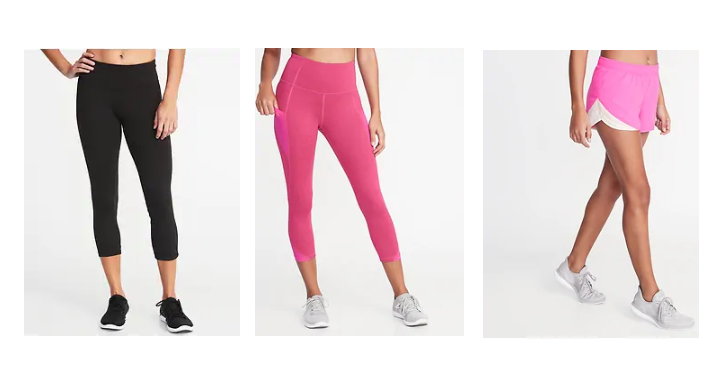 Old Navy Active Bottoms Only $10 for Adults & $8 for Kids! Today Only! 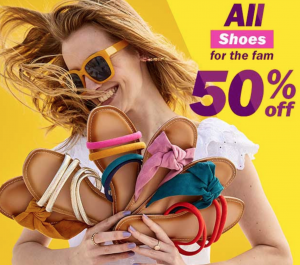 Old Navy: 50% Off Shoes For The Whole Family Today Only!